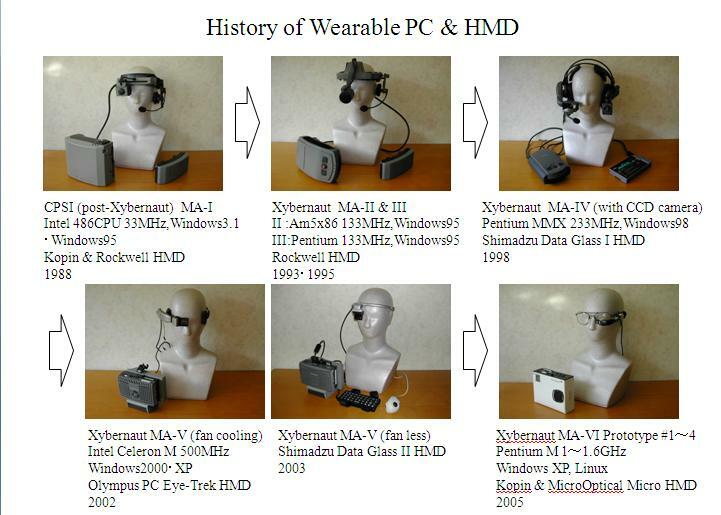 The term "HMD and Wearable" was first introduced to the world by CPSI-Xybernaut. History of wearable started with simple question to Mr.Ed Newman "Is it possible to make something like this ?" from the person in charge of The U.S. Department of Defence in 1987. CPSI was established in Virginia in U.S.A. in 1988. The sample was completed through trial and error by Mic Jeikins and Ed Newman. The birth of the first functional Wearable-PC to operate in the world! This idea originated from the world of SF to target a soldier's Electronization and Cyborg-ization. The base for this design was the glass type image recognition equipment of Head Mounted Display (common : HMD) a prototype which frequently appears in "Star Wars" George Lucas consulted S.Jobs at Apple when he wanted to incorporate the techniques of CG images for "Star Wars". Pixar a joint company was established near San Francisco and greatly influenced the next movie. HMD was designed by Peet Ronzani who was designer at Pixar and lated joined CPSI. To formally introduce Wearable-PC to the world, CPSI changed company name to Xybernaut in 1996 and became listed company at NASDAQ, which lead to further development of the Wearable-PC. CPSI developed MA-I and MA-II, the succeding company Xybernaut U.S. developed MA-III, the Xybernaut U.S. affiliated company Xybernaut Japan developed MA-IV aiming at stable performance and miniaturization. Xybenaut Japan requested for component work from following major Japanese company SONY, Hitachi, Fujitsu, Shimadze and Japan Airlines Electron for completion and it's mass production of MA-IV. 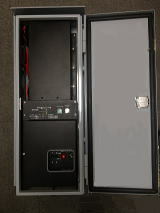 OEM production of MA-V which was the succeeding machine model was carried out by U.S. IBM Rochester. Main delivery places of munitions relations were Fedex, ATT, Bell, Boeing and NASA. 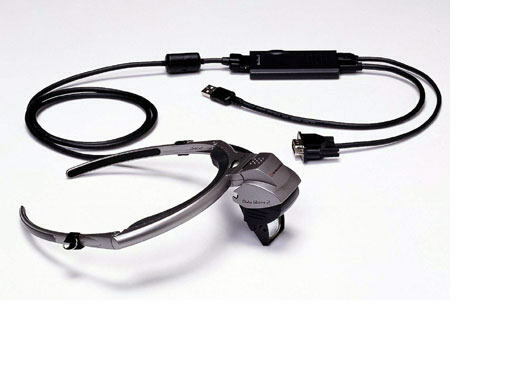 Coccolo was the company established to succeed the development technique of this HMD and Wearable-PC. The technology succeeded from Xybernaut of Wearable PC is harnessed by Coccolo. The application products of HMD (Head Mount Display) were adopted also as fire-fighting-oriented Display, and were published in Nihon Keizai Shimbun. An order is accepted for a Handsfree PC, and the visual system of a mobile phone system. The example of HMD on face mask. As application of a Lithium battery, UPS of a traffic signal switches on in an instant, even when the electric current is cut off by disaster etc., and prevents a traffic accident, traffic congestion(jaming), etc. 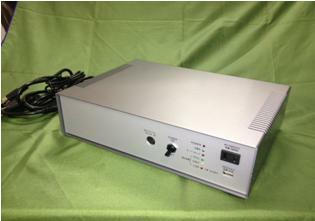 UPS of our company has composition of Lithium battery of 2000Wh, and inverter of 600W. As pioneer of Magnesium battery after Lithium battery we are in correspondance with overseas matter inquiry from Turkey, Vietnam, Egypt, Singapore, and India. 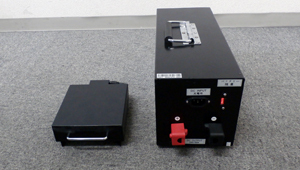 Please inquire about overseas matter and Magnesium battery business, etc. from here. 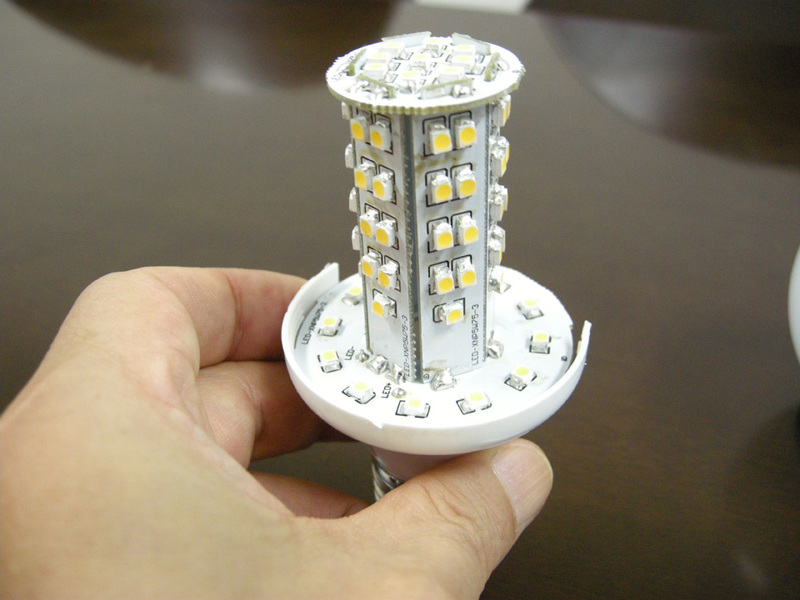 The world is overflowing with LEDs, but will LED be a decisive factor for illumination in the world? In the long history of human beings which is said to be 700 thousand years, how ever others view as 1.5 million years, how did the humankind feel and react to light. People feel reliefed when they see light in darkness because the memory of light is engraved in the long history of mankind. 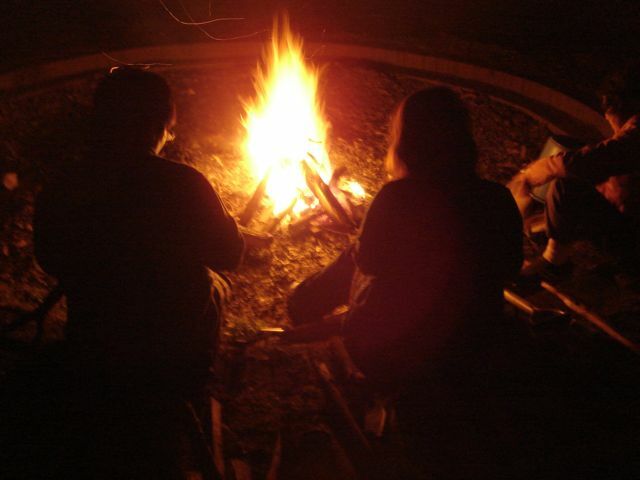 The light from bonfire can be said to be the origin for mankind. The appropriate color-temperature during working environment is equivqlent to the sun-light which is 5500-K(Kelvin) class, appropriate color-temperature during evening meal and feel that "a meal is delicious" is equivalent to the light of bonfire which is 3000-K(Kelvin) class. 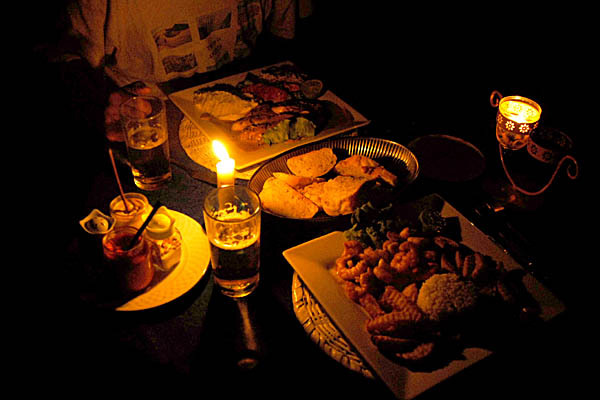 Descendants of people from race of hunters having meal in low lit environment at a European and American restaurant may be a faithfull reaction to light embedded in a DNA.. Peoples negative approach toward the light from fluorescent light may be due to a DNA. Have people not ignored the embedded information of DNA by not following the cycle of the sun and allowing busy schedule to run our lives resulting in sleepless nights? Coccolo proposes to recommend the kind of light which DNA whispers. Although Eco. is also important. Coccolo wants to propose such products as a good light suitable for place, time, and space.Which will give grace to living standard more than Eco., and a life. Coccolo's lighting products are selected to reflect natural light similar to sun-light and light from bonfire. The fluorescent light form LED light with the structure which has allowance the LED chip of our company has achieved control of low electric power, and a longer operating life and control of heat, Moreover, we are preparing canopy light (for heights), downright form, and halogen substitution light etc. Since a fluorescent light is an electric discharge lamp, and the high voltage and fixed current are required, so stabilizer is required. The stabilizer will start to deteriorate after life expectancy of 5 to 7 years. Power consumption increases with degradation of efficiency, the life of a fluorescent-pipe also becomes short and the number of times to exchange increases. Moreover, more than 7 to 11W are consumed by the stabilizer of 40W (watt) model fluorescent light (it differs depending on a maker and the model), the stabilizer itself will have increased the electric bill more than assumption. Furthermore, with the fluorescent light of 40W, if a stabilizer becomes old and degradation progresses, at its worst, the electric power of 90W will be consumed by 60W.